I got the smallest version with 2GB of RAM and 64GB of storage. 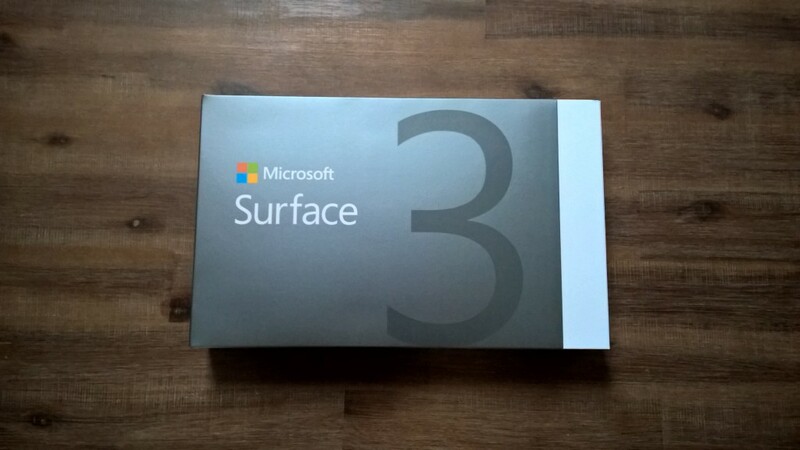 Microsoft did it again, if you expect any sacrifices on design, quality and durability you are wrong. 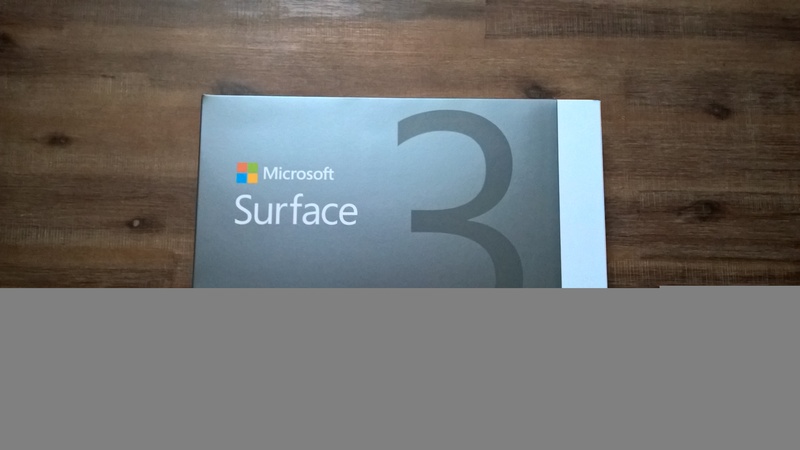 The Surface 3 comes, like the Surface Pro 3 with great design and great built quality. The Surface 3 comes with a 10 inch screen, the Surface Pro 3 comes with a 12 inch screen, but both have a 3:2 aspect ratio which I really like for getting stuff done. With that you can also use it in portrait mode without any problems. 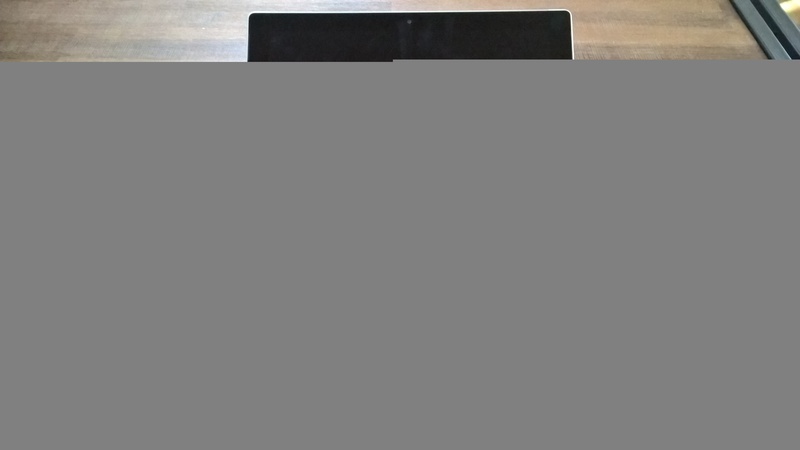 The difference between the Surface 3 and the Surface Pro 3 is the size and performance. With that, the Surface 3 is designed to be used as a tablet. And you can feel that, the size and especially the weight is made for tablet usage. 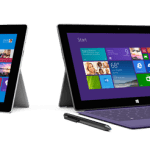 The Surface 3 is just 200 grams lighter than the Surface Pro 3 which is just enough to hold the tablet in one or to hands for awhile without getting tired arms. 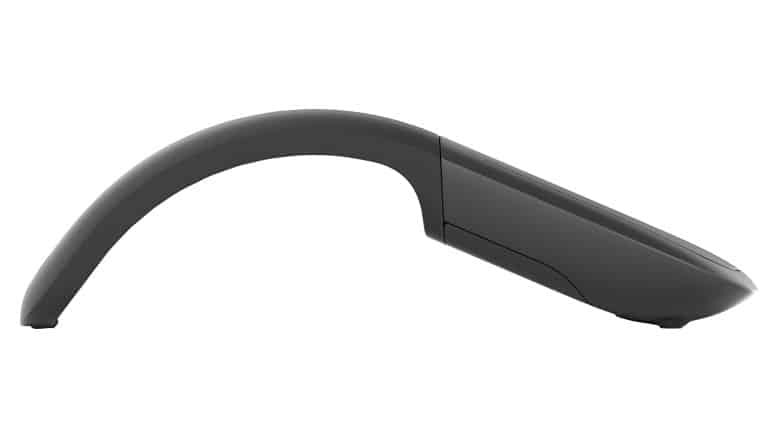 This is also handy if you are doing some writing using the Surface Pen. Again, everything seems to be at the right place and all buttons and the whole chassis is feeling very “high-class”. If you think you get any sacrifices on display quality or audio, you are wrong again. The Surface 3 comes with a stunning display, very bright and good color quality, in some scenario, the display even feels brighter than the Surface Pro 3. Now the biggest surprise of the device was the audio quality, this is maybe the best audio quality I every had from a tablet. If you have used other tablets including the iPad or Surface 2, you know that audio quality wasn’t bad, but it was far from being good. The Surface 3 has changed this, of course it is still not somethings music enthusiast will really use, but if you want to watch House of Cards on Netflix the speakers are loud and clear. 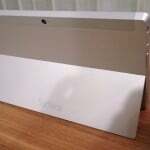 The other big pictures here is the Surface Pen support. 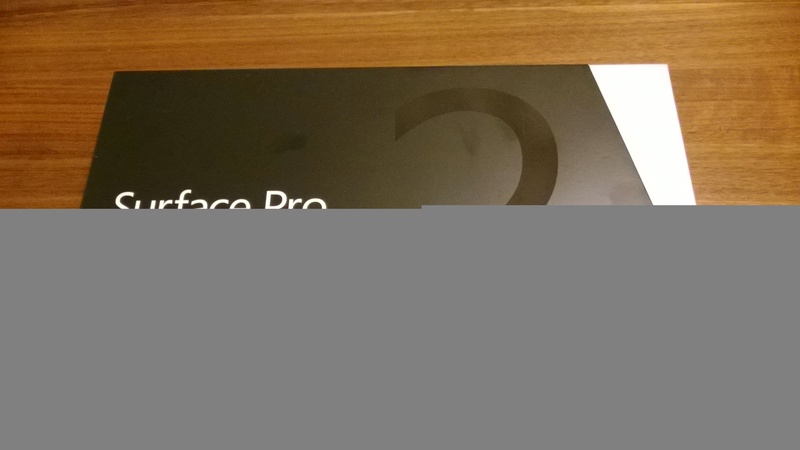 As the Surface Pro 3, the Surface 3 does support the Surface Pen, not like the Surface 2. This is great to take notes using OneNote and use it as a notebook, especially if you wake up in the middle of the night and have a great idea you can use the Surface Pen and the OneNote button to quickly open an new OneNote page. 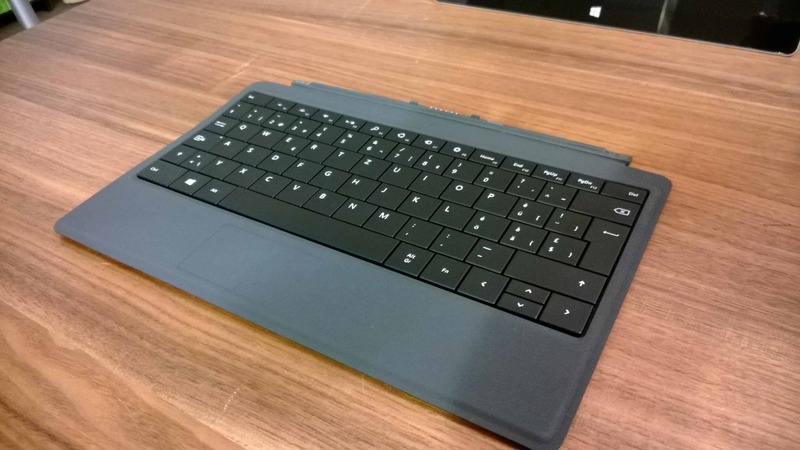 The Surface Pro 3 has full-size USB 3.0, microSDXC card slot, a Headset jack, a Mini DisplayPort and at the bottom a Cover port for the Type Cover. Of course also the older covers work perfectly, but they just don’t match in size. 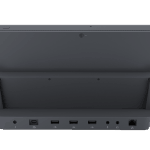 The position of the ports have changed a little bit from the Surface 2. 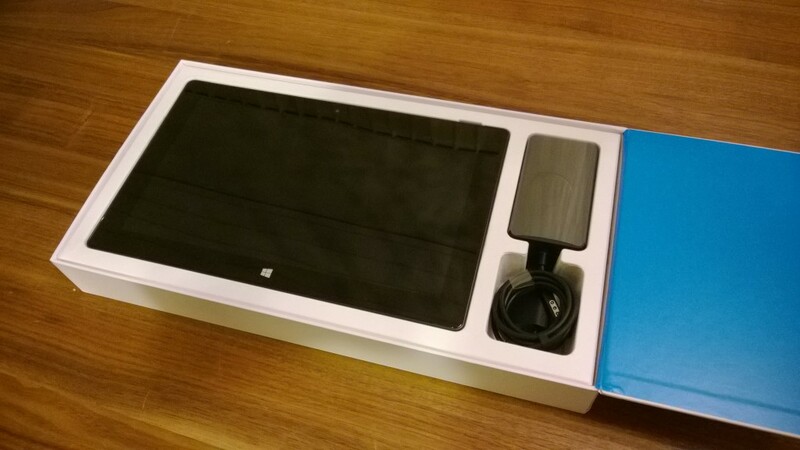 The Surface 3 does also have a new power port in form of a micro USB port, instead of the magnetic power port of the Surface 2 or Surface Pro 3. This is great so you can use every charger, even the one from your phone. But to be honest you don’t really want to do this, because the charging speed using a phone charger is very slow. And on the other hand you lose the magnetic adapter safety feature. 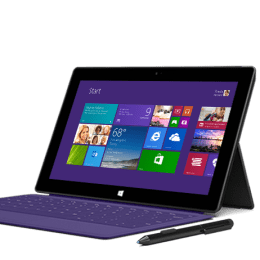 The Surface 3 comes equipped with Quad Core Intel Atom x7-Z8700 processor and I had never had any issues with heat or fan noise. 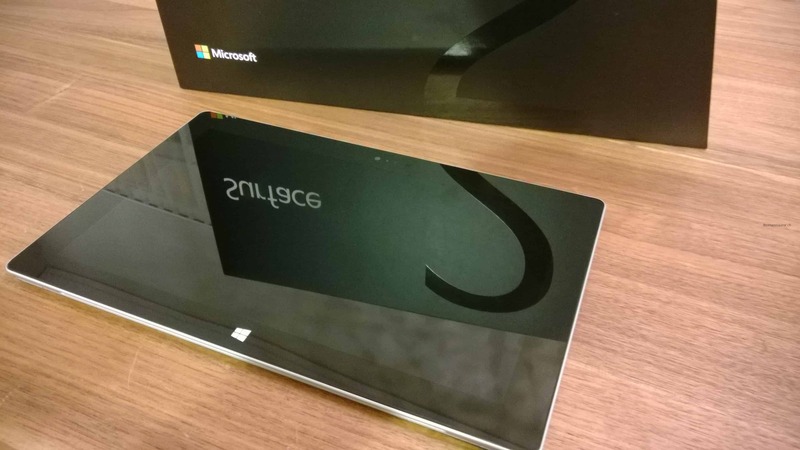 To be honest, I am not even sure the Surface 3 has a fan. But on the other side, the workloads you are running on the Surface 3 are not even close as powerful as the applications you run on the Surface Pro 3. 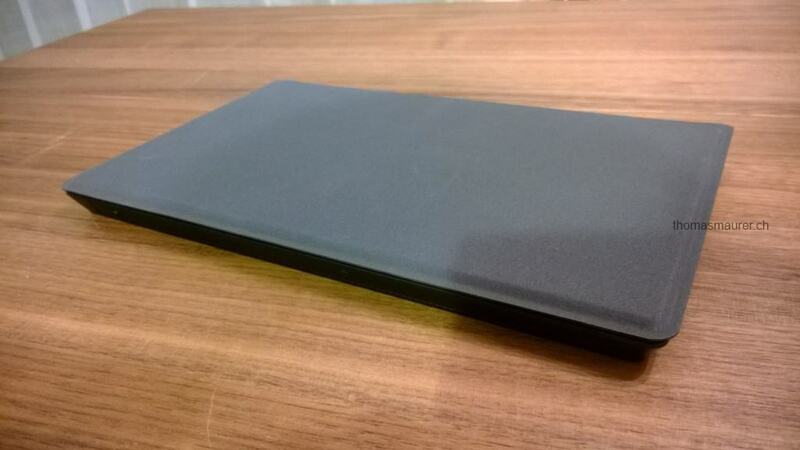 The Surface 3 also comes with an own Type Cover in the right size. 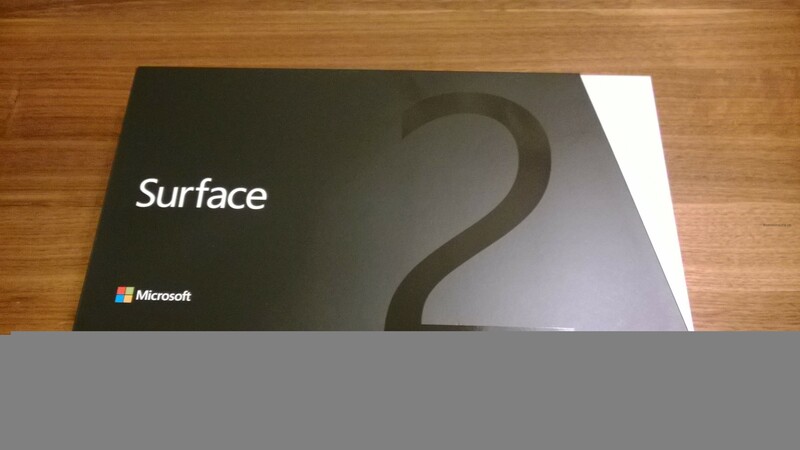 Microsoft also improved the Type Cover from the Type Cover 3 which you got with the Surface Pro 3, even you can not really see it directly. Especially the keys feel much better, which make it a perfect typing machine. 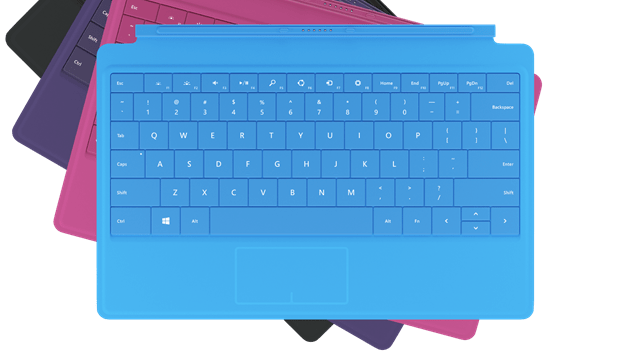 I am sure with the next release of the Surface Pro comes out, the improvements in the Type Cover for the Surface 3 will be included in that as well. I think this is the most important part for most of the people reading this review. First, the performance of the Surface 3 is a lot better than the performance of the Surface 2 and the same goes for battery life. 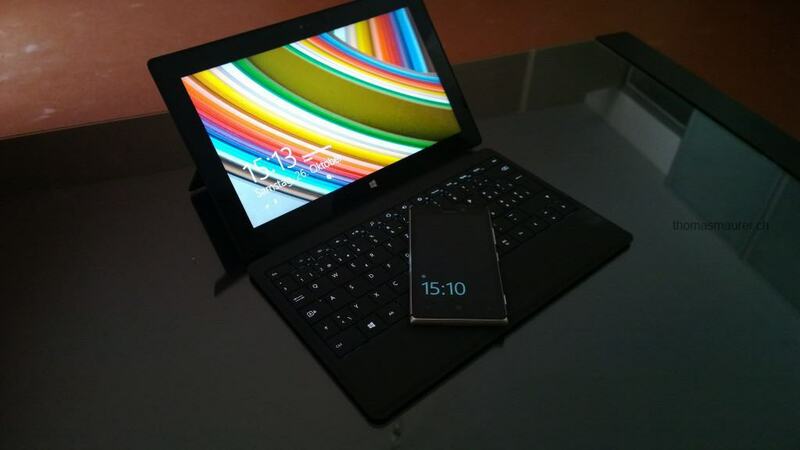 But for the same the Surface Pro 3 performance is much better compare to the Surface 3. But this was clear right? The Surface 3 is designed as a tablet with light usage for office apps and some other apps as well, and the Surface 3 handles that just fine. 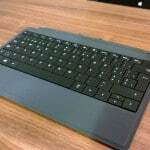 The Surface Pro 3 is design as a powerful notebook replacement which is a total different story, so if you are looking on a powerful machine you should go with the Surface Pro 3, if you need something thin and light to use as a tablet and Office usage, you will definitely be happy with the Surface 3. As I mentioned I got the smallest version with only 2GB of RAM, and this is my real bottleneck if you are doing multitasking. 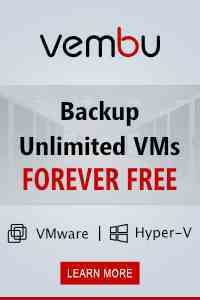 So if you are expecting to do any real multitasking you should go for the 4GB version. The other performance bottleneck is the disk speed, this is a huge difference to the Surface Pro 3 as well, but to be honest for the things I use the Surface 3 for, I don’t really care. 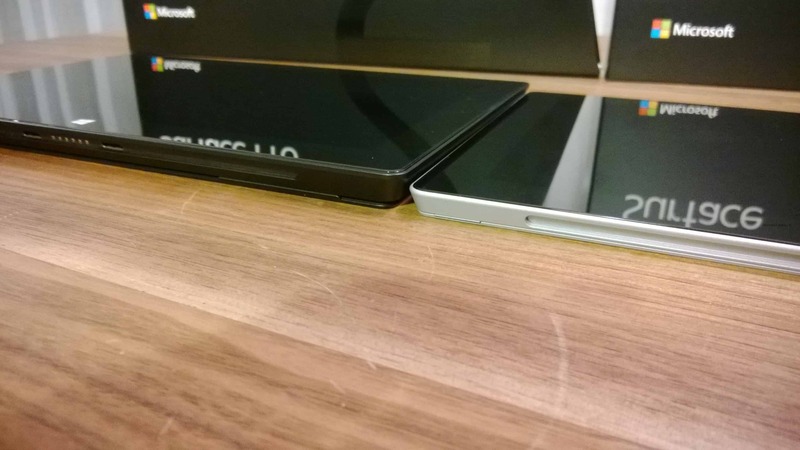 Microsoft also upgraded the back-facing camera to a 8 megapixel camera which is even better than the Surface Pro 3. So you can do some simple but good shots with the tablet. But of course this never comes close to your Nokia Lumia. Software is where everything comes together. Windows 8.1 works perfectly on the Surface 3 and I really like the mix between touch and keyboard usage. 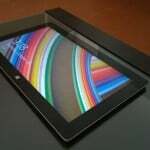 I use it as a tablet with touch apps and can run a full desktop applications like Office to get real work done. I really love the combination of different Microsoft Services such as Skype or Skype for Business for communication. But where the real power comes together is with OneDrive and OneNote. The new Surface Pen and OneNote are already a perfect combination. You can press the OneNote button on the Surface Pen and OneNote opens instantly and you can start taking notes, even if you are not logged. The notes from OneNote get sync via OneDrive on all your devices like your phone or desktop pc. Microsoft is not only bringing software services together, they are now also integrate hardware. After the first 2 weeks I upgraded the Surface 3 to Windows 10, and I have to say the new tablet mode works perfectly, performance of the Surface 3 with Windows 10 is great. Microsoft also offers a lot of different accessories like display or Ethernet adapters for the Surface Pro line and they will now also work with the Surface 3. 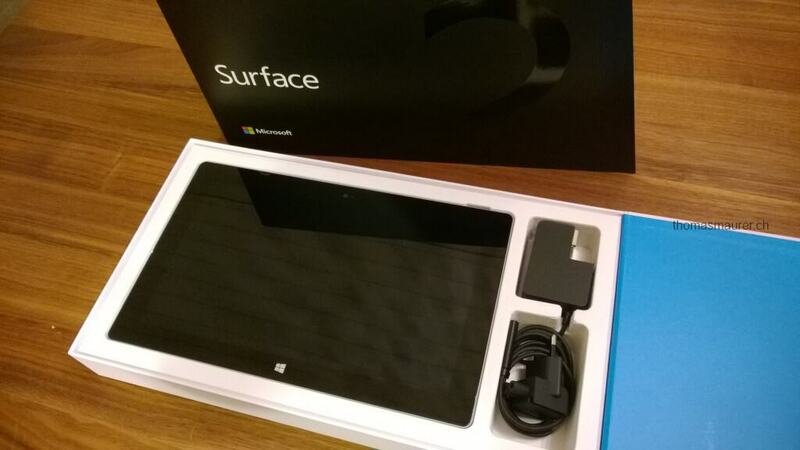 You can use the same USB Ethernet Adapter or Mini Display Port adapter as for the Surface Pro 3. Microsoft also released a new docking station for the Surface 3, which helps you make the Surface 3 also a desktop replacement. Well if you have to choose between the Surface 3 and the Surface Pro 3 you really have to consider what the devices are designed for. 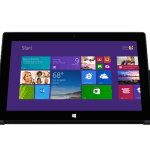 The Surface Pro 3 can be the tablet which is your powerful laptop and desktop replacement. 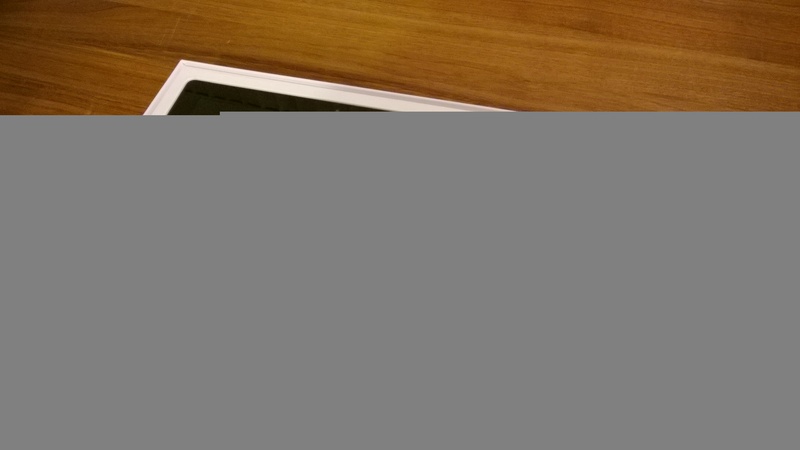 The Surface 3 is more your lightweight tablet which also can be your laptop if you only need it of light Office usage. 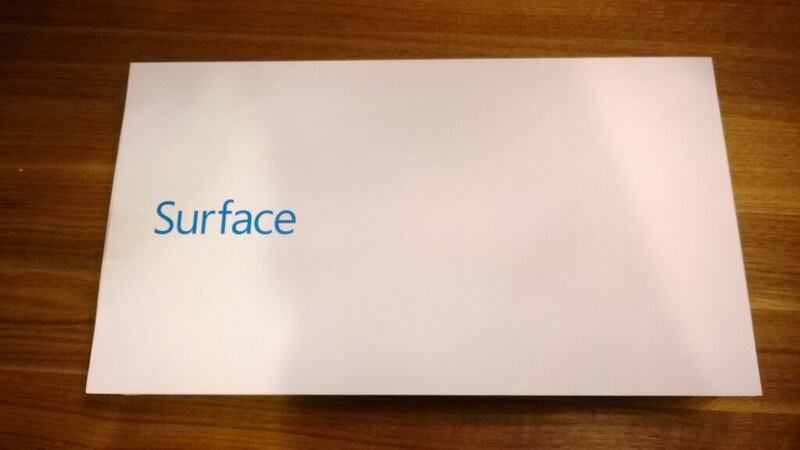 So if size and weight matter to you, and you don’t need great performance you should go for the Surface 3. But if you need any performance you may want to go with the Surface Pro 3, even the i3 version has much more power than the Surface 3. Another thing here is, if you want to go with the Surface 3, I really recommend you to spend that extra money and go with the 4GB model. 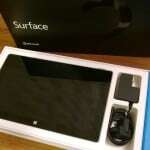 As you may know I am a Surface user from the first moment. I owned a Surface RT, which I basically use at home in the living or bed room to browse the web, read, watch some videos or just listen to music. Since February of this year I also own a Surface Pro which replaced my notebook. 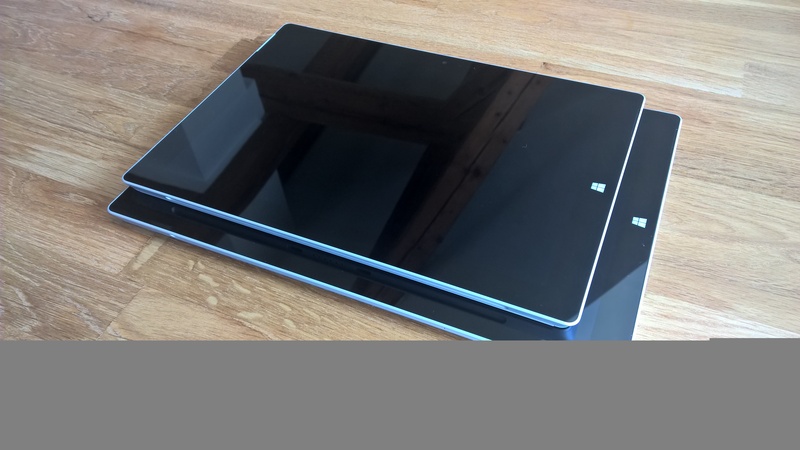 I use my Surface Pro every day for work, to deliver presentations, write blog post or articles or at university to take notes. 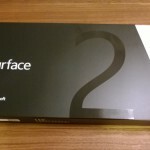 Last Wednesday my new Surface 2 and the Surface Pro 2 arrived. In the past days I had some time to work with both devices and replace both devices with the new ones. Of course I cannot really say a lot about devices after only a few days. 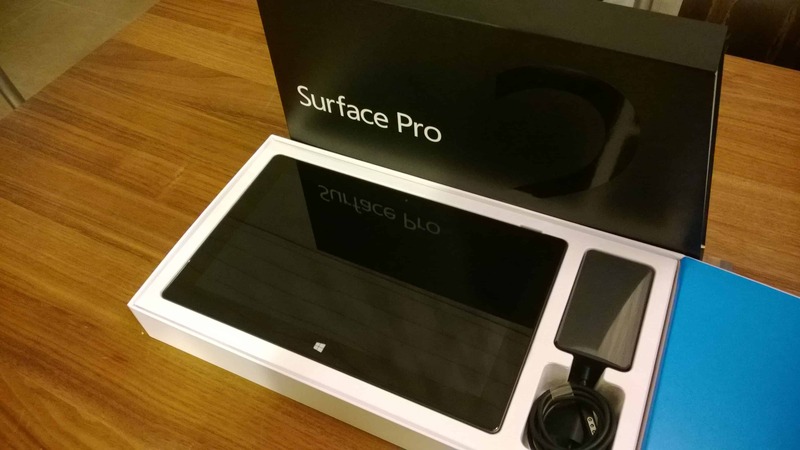 I have the chance to travel a lot in the next month and I will write a final review about the Surface 2 and the Surface Pro 2 at the end of November. 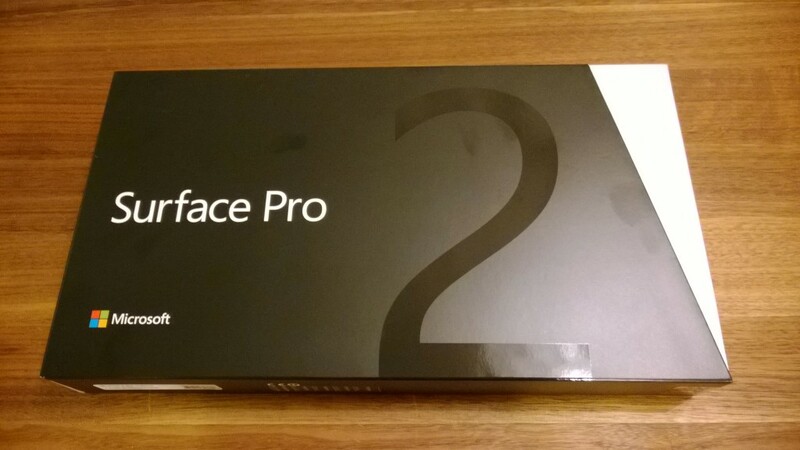 One of the reasons why I am writing this small review is because I have read a lot of reviews about the Surface 2 and the Surface Pro 2 on the big gadget sites. 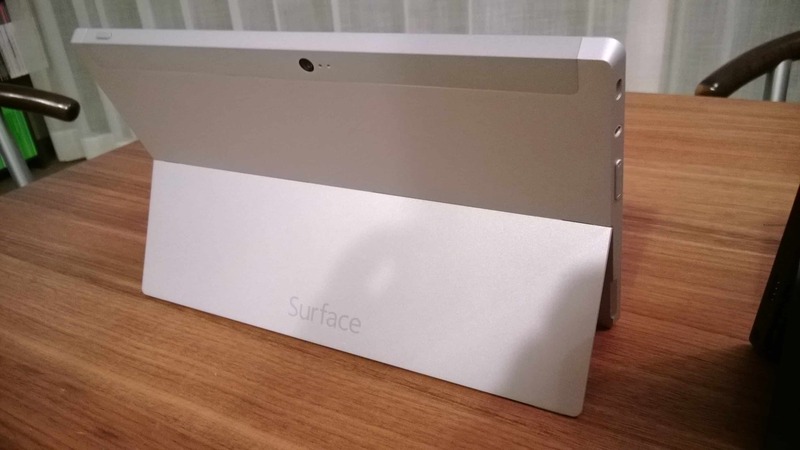 I was a little confused about the reviews because I think most of them were not really clear and did not really see the real value of the Surface. 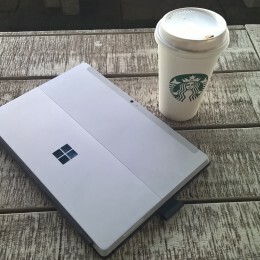 I know I am not a professional reviewer and writer, but I am one of the Surface customers who uses these devices day for day and not just for some hours or days to write a review about it. In most of the reviews the Surface gets some bad points for not being a laptop or tablet, and I think that’s true but this is not something bad. This is a new category of devices, people should not think about it as a typical notebook or tablet it’s something different. 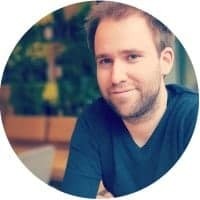 Another point a lot of reviewers were complaining is the App ecosystem. I don’t really understand the problem here. Of course there are not as many Apps in the Windows Store as in the Apple App Store but that’s not the only possible way to install Apps. What reviewers don’t see is the huge Application ecosystem it the “classic” Windows Applications you can run and install on the Windows tablets, and this is a huge deal especially for companies which can make all their existing applications available for employees. Of course everybody would love to have the new Windows 8 Apps as their business apps but to rewrite these classic Windows Applications to Windows 8 apps companies need some time and IT normally is really happy if they get some time. And when we talk about quality of Apps and you just take the key applications which would be office then there is no better option than Microsoft Office which is basically better than all alternatives on other platforms. The third problem a lot of reviews mention is that you still have a desktop and not just Windows 8 Apps. But why should this be a bad thing? I really like to have one device where I can work in both worlds. Sometimes tablet mode is good for some tasks but in other cases you are much more productive on a classic desktop. By offering both worlds Windows and the Surface make me much more productive. 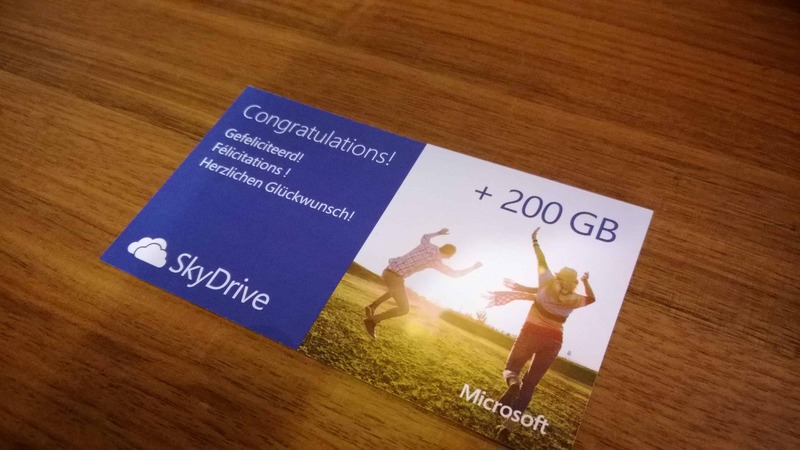 SkyDrive Offer with Purchase: 200GB free storage for two years. Free Word, Excel, PowerPoint, and OneNote Web Apps in your browser. Skype Offer with Purchase: One year of Unlimited World calling to landlines in over 60 countries, and unlimited Skype WiFi at over 2 million hotspots. For me a great device includes three different things, design, features and a great eco system for applications and accessories. And this was one of the reason why I was a Apple user for a long time, because they offered great design, great hardware features and they had an ecosystem were software and hardware worked perfectly together. Microsoft does not disappoint with the Surface line, the first generation was already great and the second generation does not stop there. 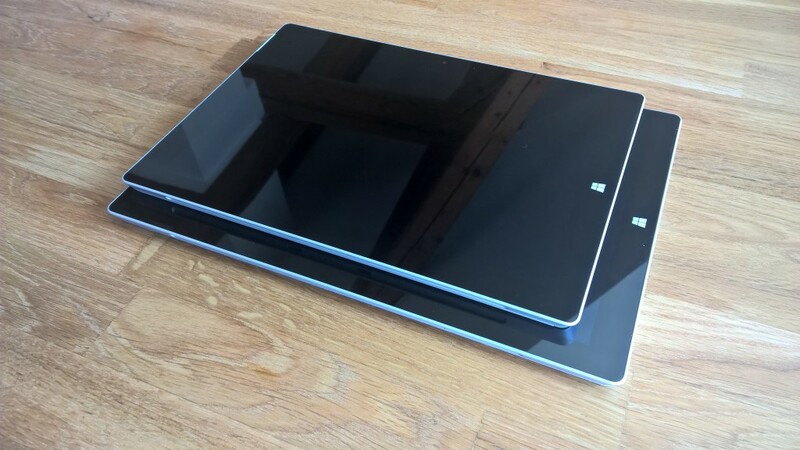 The design of the Surface Pro 2 did not really change, it basically looks the same as the Surface Pro. The chassis has still the same size and is made of the VaporMg which looks great. 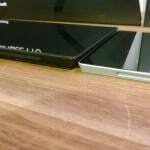 But Microsoft did change the kickstand to have a second position so the angle of the display in front of you can have two positions. This should make it better if you are using it on your lap. 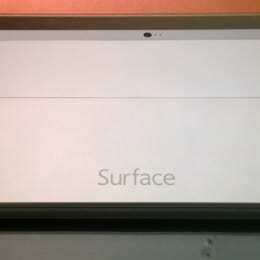 After I have seen this in the Surface 2 keynote I was not sure if this really solves the problem. But after trying this I have to say this works perfectly. I can now work with the Surface Pro on my lab, outdoors, in trains or if I have just a small coffee table in front of me. 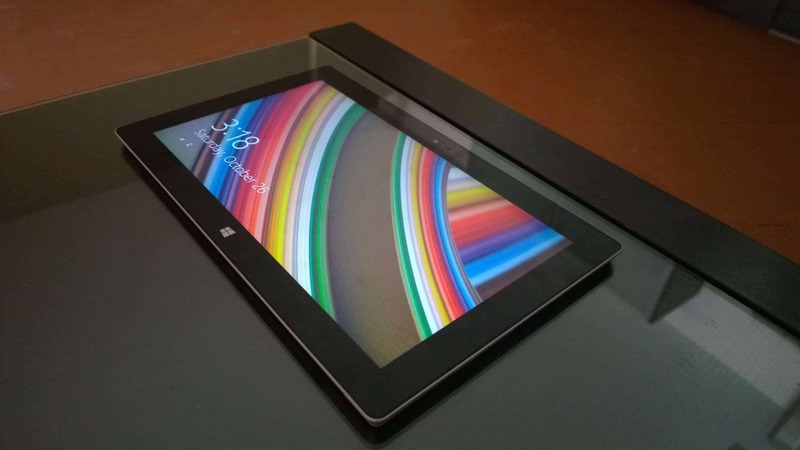 The build quality of the Microsoft Surface Pro 2 is just impressive. As a former Apple product user, I am really happy with quality, design and the durability of the Surface Pro 2. Microsoft sends here a clear message to his partners and competitors, about quality of tablets and notebooks. Everything seems to be at the right place and all buttons and the whole chassis is feeling very “high-class”. I really like the size and dimensions of the Surface Pro. 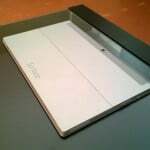 The Surface Pro is around 0.53 inches or 13.5mm thin and is 2 lbs or 900g light. I was using a Lenovo ThinkPad X1 for a long time until I got my first Surface Pro and I have to say that there is still a hug difference in terms of portability between the Surface Pro and the most ultra books. I can only find one problem, I am using the device as my primary device on the road and if I am working on a customer site, most of the time I get a screen to plug my notebook or Surface in. But in some cases this is not possible and working 8-10 hours in front of a 10-inch screen is not really fun. 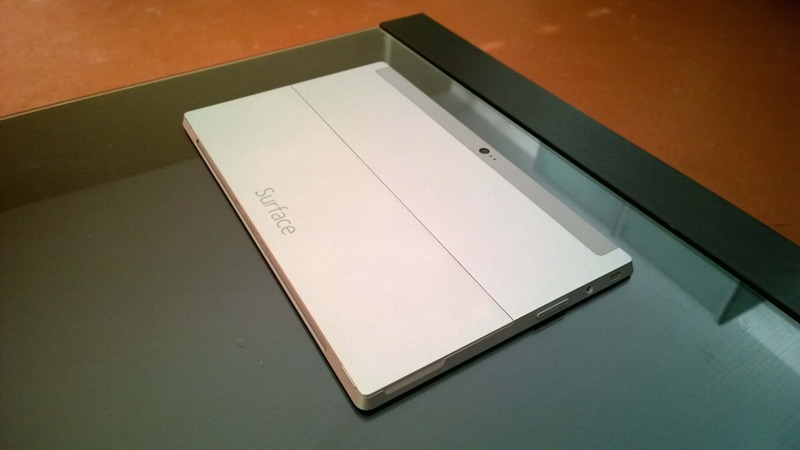 So I would really love to see a 12 or 13-inch Surface in the future. The Surface Pro and the Surface Pro 2 has the best screen I have ever used. The Surface Pro 2 10.6 inch ClearType Full HD (1920 x 1080) display adds 45% more color accuracy to the screen if you compare it to the Surface Pro screen. I cannot really see a difference because for me the Surface Pro screen was already amazing, but for graphic designers and photographers this should be a big deal. I don’t really have to mention that the 10-point multi-touch display just works perfectly. One of the most underestimated features of the Surface Pro and the Surface Pro 2 is the integrated digitizer pen, which allows you to use digital Ink. The Surface Pro comes with a digitizer pen which is perfect to take notes with OneNote and other stuff. As I mentioned I am using the Surface Pro at work and at university. At university I am using the pen mostly to take notes and mark some important stuff in documents. At work I am not only using it to take notes, it’s also great during workshops or presentation, where you quickly want to draw something instead of using a whiteboard or a flipchart. 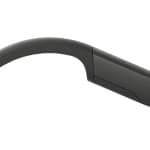 And for all iPad or Android users, this is not just a normal Pen which buses capacitive touch, which basically is just a simulated finger, this is a digitizer pen which only works with special displays and for example offers pressure sensitivity and automatically deactivates touch input during your writing so you can place your hand on the screen. The Audio on the Surface Pro was not bad but it wasn’t good, Microsoft adds Dolby to the Surface Pro 2 speakers which make the sound quality a lot better. It’s better than on pretty much all notebooks and tablets I have seen, but still if you love sound you should maybe use some great headphones or external speakers. Microsoft offers some different options when it comes to ports. 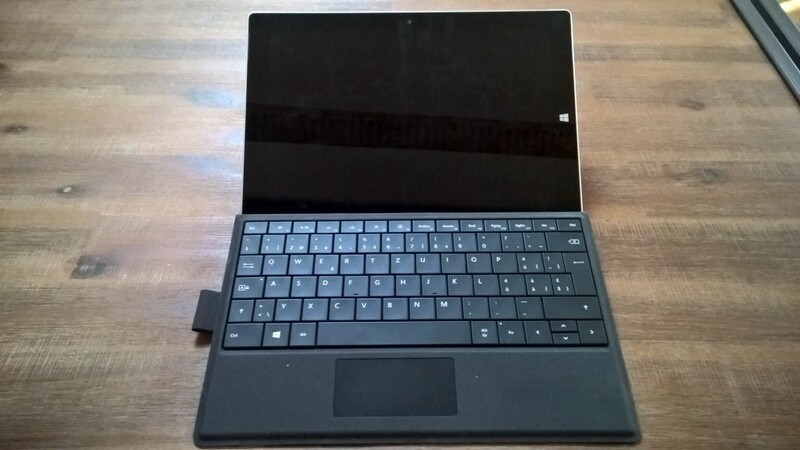 The Surface Pro 2 has Full-size USB 3.0, microSDXC card slot, a Headset jack, a Mini DisplayPort and at the bottom a Cover port for the options like the Touch, Power or Type Cover. 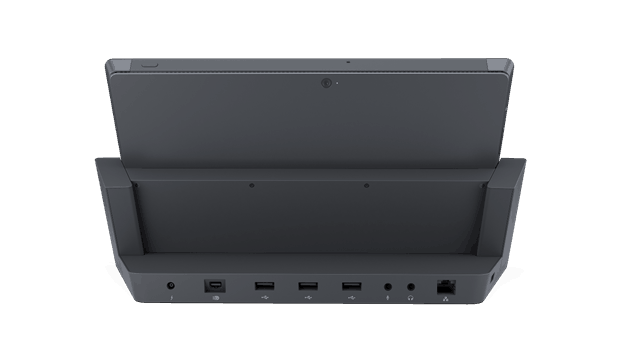 The position of the ports are the same as on the Surface Pro, so you can use the new announced docking station for both, the Surface Pro and the Surface Pro two. 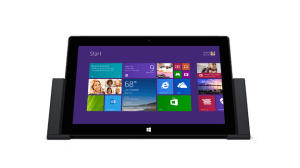 The Surface Pro 2 comes equipped with a powerful 4th generation Intel i5 processor but even when running some 1080p flash movies or converting some movies it does not really get hot. You can feel a little bit of temperature on the back site but this not hot. 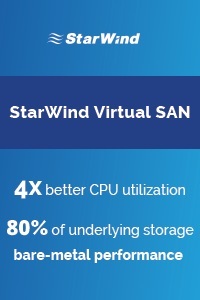 And even if you run some of this heavy workloads you can not hear any fan noise. The wireless performance of the Surface Pro 2 is just great. I never had any issues or bad performance. One of the great new features is the new Type Cover 2. I really liked the Type Cover 1 which was a good keyboard. The new Type Cover 2 comes with backlit which makes it perfect if you are working low light conditions. 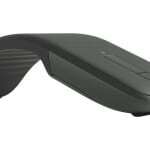 The backlighting is automatic and turns of if you are not using it. 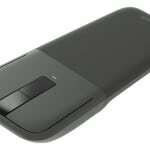 If your hover over the keyboard with your hand, the Type Cover will automatically turn on the light again. 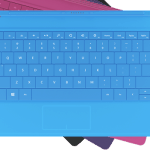 Another change is the size, Microsoft made the Type Cover 2 even thinner and they made the distance you need to press a key to get it to respond even shorter, which makes it an even more comfortable type and quicker experience. They also added new color options two the lineup, the Type Cover 2 is available in purple, magenta, cyan and black. 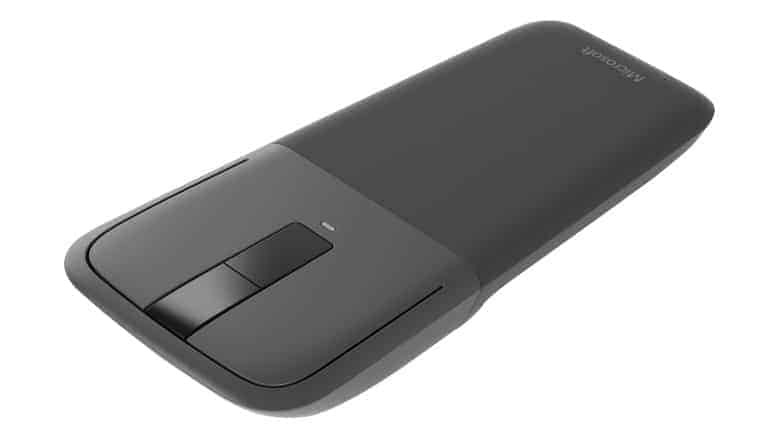 The Type Cover 2 also has a wider trackpad uses now the same material the Touch Cover is using instead of this hard plastic. This makes it not just feel a lot better than the first generation Type Cover, it also adds a more elegant look to it. 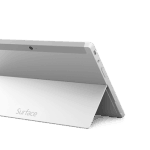 Overall the Type Cover 2 is a very nice upgrade for new and old Surface customers. Well performance was never a problem with the Surface Pro but Microsoft said it did even add 25% more performance and 50% more graphic performance to the Surface Pro 2. And that’s not a lie. The Surface Pro 2 is just lightning fast and it maybe the most powerful machine I have used so far. Of course if you are a graphic designer there are options with more graphic power with dedicated graphic cards, but the question is, do you really need more performance. For me this thing is a beast. Microsoft promises 75% longer battery life with the Surface Pro 2 if you compare it to the first generation Surface Pro. 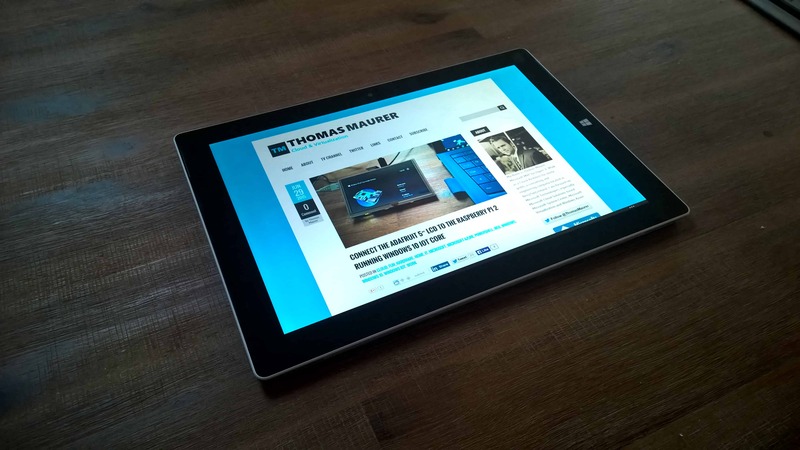 In my tests the Surface Pro 2 does really great. During a normal work day I could use the Surface Pro for about 5-6 hours with the Surface Pro 2 I got for the same workloads around 10-11 hours. The Surface Pro 2 ships with Windows 8.1 Pro which is in my opinion the most productive operating system available at this time. Together with Office 365 or Office 2013 this makes it the perfect work machine. 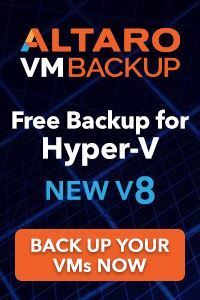 For me the main applications are OneNote, Outlook, PowerPoint, Lync, RDP and some of the integrated Windows 8.1 apps like Xbox Music or Skype. Especially to have both worlds, the tablet and the desktop world together in one system is just perfect. 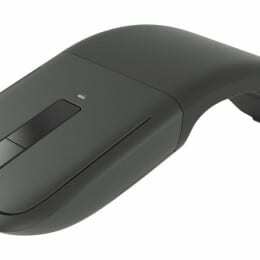 There are a lot of tasks which are great to do on a tablet and touch optimized apps, but there are also some tasks which are easier if you can use the mouse, keyboard and standard desktop apps. 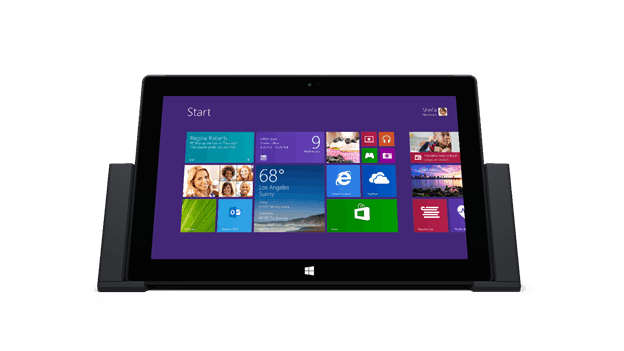 Windows 8.1 brings both worlds together and makes the same experience available on every device. If you are using a Windows Phone, a Windows tablet, a notebook, a desktop or with the Xbox on your TV you always get the same experience. And with SkyDrive all your documents, photos, videos and settings are synced over all your devices. This makes life much easier, in my case I can just sit in front of one of my devices and work without having to worry about coping files. With the Surface 2 and the Surface Pro 2 Microsoft not only included some great offers like 200GB SkyDrive Storage and 1 year unlimited Skype calls, the also made some great accessories available. 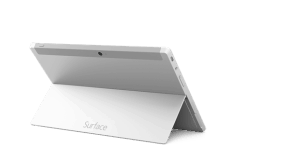 Besides the next generation Touch and Type Cover they also offer a new Power Cover which extends battery life of your Surface. 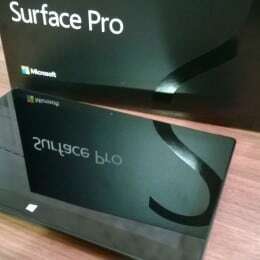 Well the Surface Pro was already my main device, with the Surface Pro 2 upgrade Microsoft improved the device and made it even better. The most important point being the battery life, with the Surface Pro 2 I get around 10-11 hours on a normal work day, which is just amazing. The other big thing I really love about the Surface Pro 2 is the new kickstand, as mentioned I didn’t really think about this as a big improvement at first, but it definitely is. Is not only better on your lap, I also like the new position if I am working with the Surface Pro 2 on a normal desk or on a coffee table. 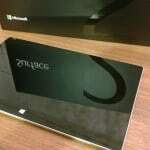 Yesterday Microsoft announced the new Surface 2 and the Surface Pro 2 with different accessories. 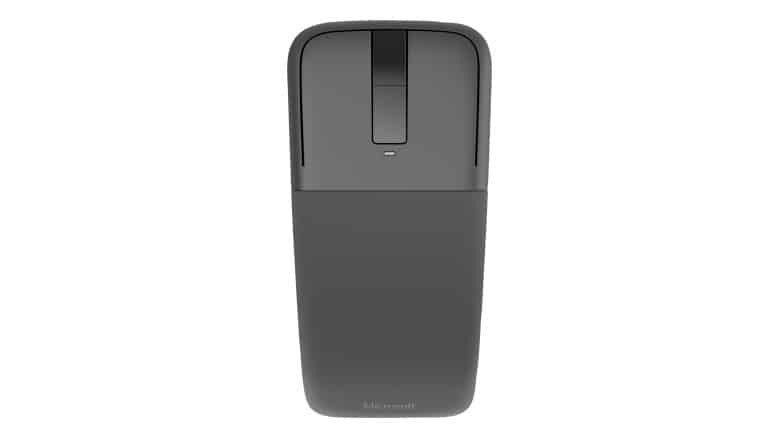 Microsoft did also announce the Arc Touch Mouse Surface Edition which will be the perfect mouse if you are traveling. 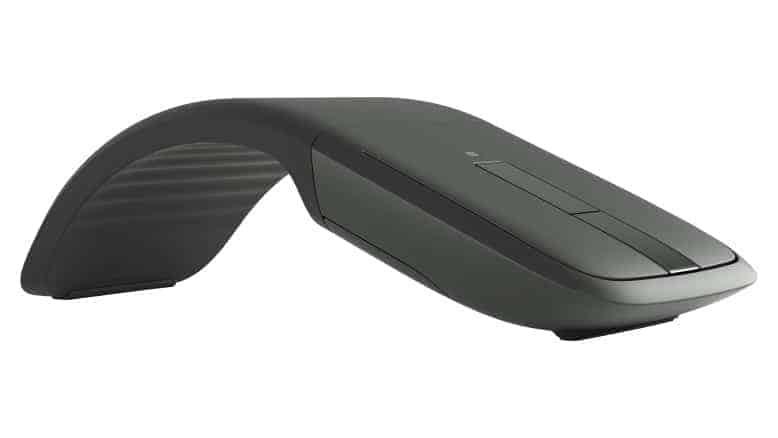 I was using the original Arc Touch Mouse all the time until I changed from my notebook to the Surface Pro, because the original Arc Touch Mouse had a wireless connection which used a USB receiver and the Surface Pro only had one USB port. 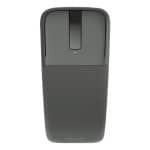 So when I was using the Arc Touch Mouse I couldn’t use another USB device like a Ethernet adapter or a USB flash drive. 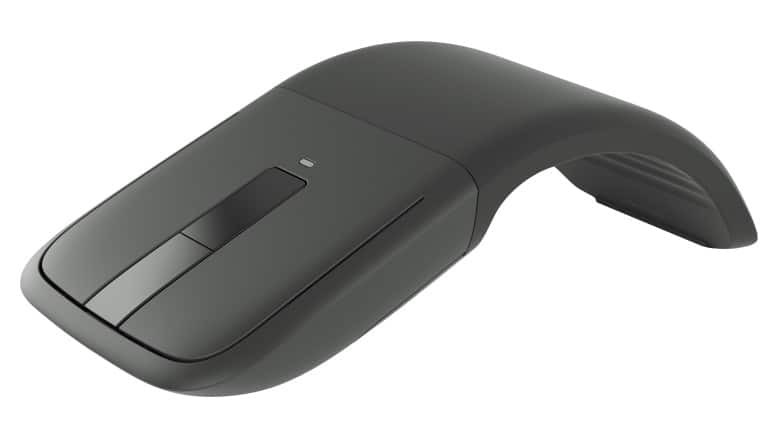 The new Arc Touch Mouse Surface Edition not only comes in the Surface design, the mouse also uses Bluetooth to connect to the Surface/notebook, and this does solve another issue.